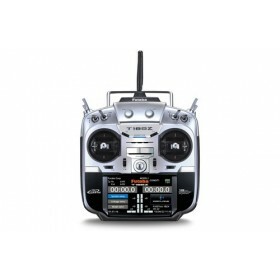 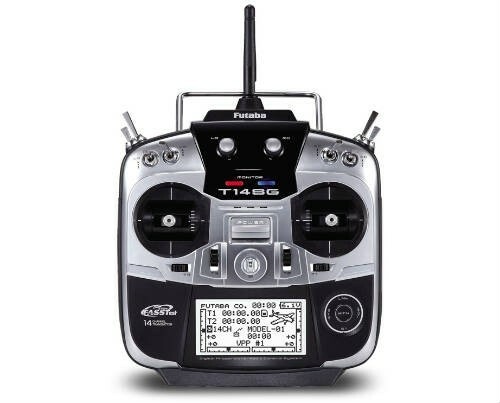 Futaba's new 14SG radio system is the perfect radio for any pilot looking for a feature packed radio offering amazing flexibility and upgradability, and of course comes complete with built-in telemetry, supplied with the 8 / 18 channel Futaba R7008SB Receiver S-Bus HV 2.4GHz receiver. 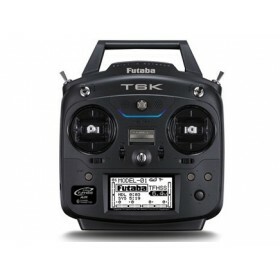 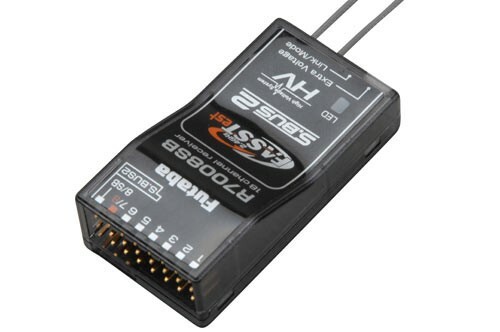 The Futaba 14SG is able to transmit on Futaba's FHSS, FASST and FASSTest transmission systems, the 14SG allows the use of small, light and low cost FHSS receivers as well as FTR (Futaba Transmitter Ready) models, whilst also enabling owners of large complicated and expensive aircraft and helicopters to utilise the ultimate transmission system for reliability and interference rejection, Futaba's FASST system, those requiring telemetry having the further option of FASSTest, FASST expanded system telemetry. 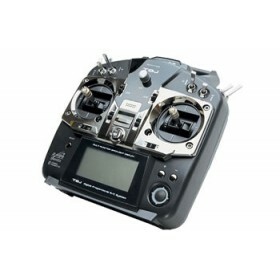 Programming is made easier than ever with rotary dial along with integrated switches to quickly select or exit programs etc, whilst the vibration warning alert function adds increased safety/security in flight and even an S-Bus servo programming function is included. 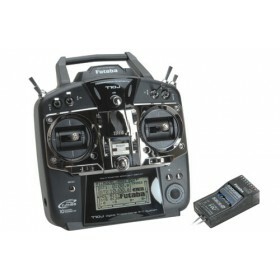 The Futaba 14SG Radio is supplied with the HT5F1800B 6.0v 1800mAh Tx battery, which will give around 4 hours flying - more than enough for most pilots.